The European Commission has taken several steps over the past few years to improve transparency for foreign and EU flagged fishing vessels operating worldwide. 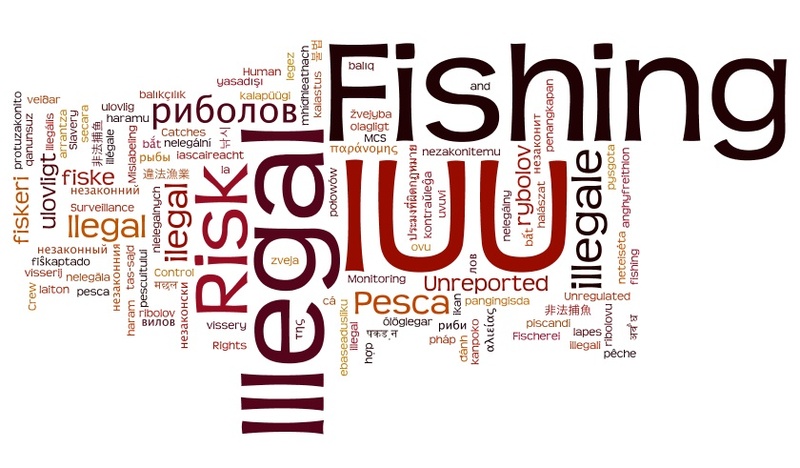 The first step was the implementation of Council Regulation (EC) No 1005/2008 of 29 September 2008 establishing a Community system to prevent, deter and eliminate illegal, unreported and unregulated fishing (IUU Regulation). The Commission Decisions on notifying third countries of the possibility of being identified as a non-cooperating third country has generated much desired change through amendments to Fisheries Acts in developing countries and by improving traceability for fish imports into the European Union. The second step included the publication of Who Fishes Far database, which provides information on EU vessels fishing in third-country waters and international waters; and third-country vessels fishing in EU waters. EU has again demonstrated strong leadership through a new obligation that would require all foreign vessels and EU fishing vessels fishing in EU waters to have IMO number (unique global vessel identifier set up by the International Maritime Organization). IMO number remains linked to the hull for its lifetime, regardless of a change in name, flag, or owner assisting in global efforts to track vessel history as they change flags. European Commission proposal of 10 December 2015 called Regulation on the sustainable management of External Fishing Fleets (COM (2015) 636) will now be put before the European Parliament and Council of Ministers for amendments. The new measure would make the number mandatory for all vessels above 24 meters length fishing in EU waters and EU vessels over 15 meters fishing overseas. The EU Fleet Register lists 2,856 vessels over 24 meters and 8,205 vessels over 15 meters. NGOs welcome European Commission proposal to increase control and transparency of EU fleet fishing worldwide, December 10, 2015.